Home »Posts Tagged "Luxury Cars"
Neo Mam studios show its excellence in creative design utilizing parallax technology to present the major machines, from the legends to the present beasts of the road. 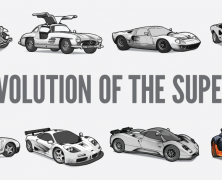 Eight of the most amazing supercars are waiting you to play with. 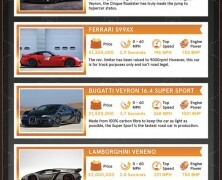 Who has the best car among the starring hollywood actors and actresses? Well, it’s not George Clooney, let us tell you that. Are you curious? 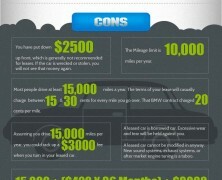 Find out which cars are the stars driving with this infographic. If money is not an issue for you or if you like dreaming the impossible, here are the top ten most expensive cars in the world followed by the most expensive car insurance claim.